Earth day is April 22nd! Join Pathfinder and people all over the world in honoring the earth. 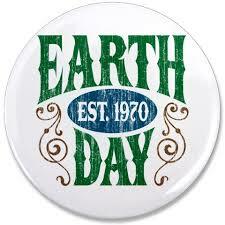 Earth day was first celebrated in 1970 following an oil spill off the coast of Southern California. This event brought attention to the need for a day to celebrate and care for the earth. Earth Day at The Living Desert – This event will offer fun and exciting activities for the entire family. Bring a recyclable item and trade it for a native plant grown at The Living Desert. For more information contact 760-346-5694. Eco-Station Children’s Earth Day - Encourage children to become “green” at this all-day children’s festival. There will be live entertainment, food, games, vendors, and educational activities for children. 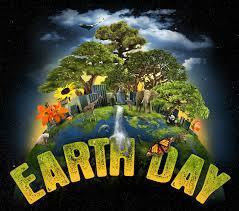 You don’t have to wait until earth day to celebrate the earth…. Start now!